← Music Matters Live 2017: Enjoy great live music at more venues this year! 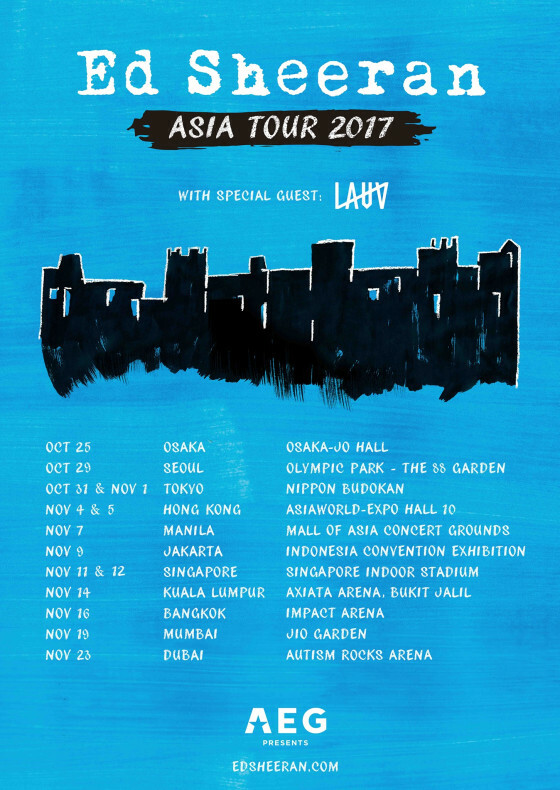 If you haven’t already heard, the upcoming Divide Tour just got better with the announcement of American singer-songwriter and producer Lauv joining Ed Sheeran for the Asian leg of the highly anticipated tour! The tour is set to commence in Osaka on October 25 and Lauv will be on board all 14 shows all through to November 23 when it concludes in Dubai. 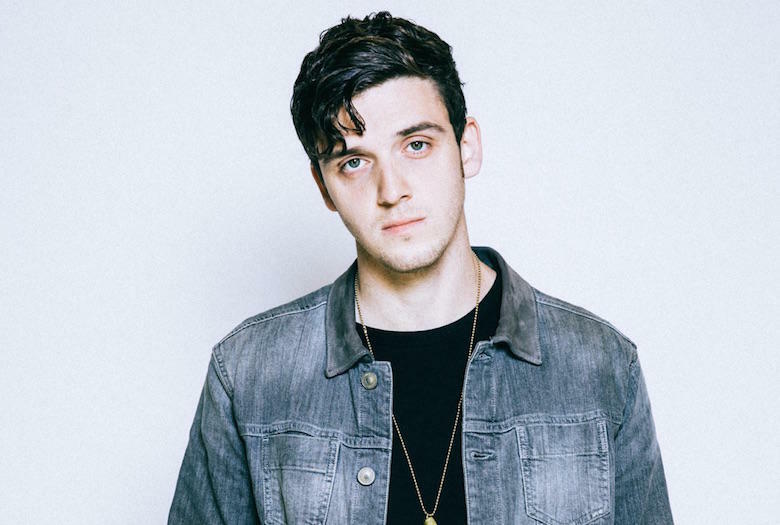 Lauv, who is known for his hits such as I Like Me Better and The Other will be the opening act for Sheeran, who will be performing at the Singapore Indoor Stadium on November 11 & 12. Fans who have managed to grab tickets to the shows are certainly in for a treat!